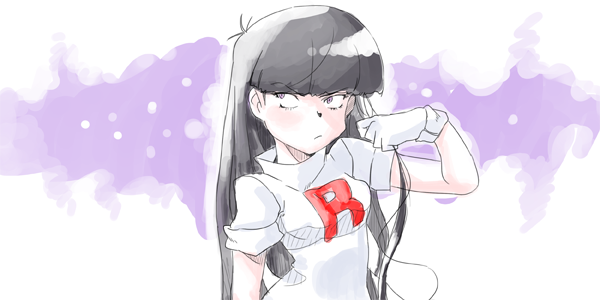 Welcome to the PokeSpe Anime Project Forums! Nice to meet you all, Im dvanw6 or just Dvan, I found this forum when searching for the possibility of a pokemon adventures anime, and I couldn't find one, but I found the youtube channel, that lead me to the forums, and now I have auditioned to be a line artist so I can help with the anime! I hope I get accepted!